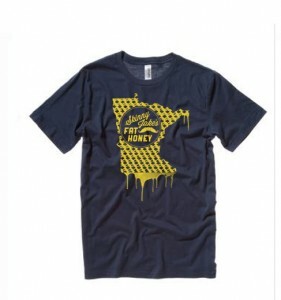 Skinny Jake’s Fat Honey t-shirts available in charcoal! $20. 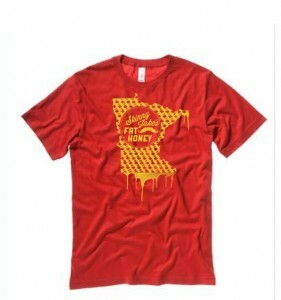 Made by American Apparel and designed by local artist Jeff Nelson.